Innovation is the name of the game, and the Chinese online entrepreneurs know this very well! With Chinese economy growing at a rapid pace, people have more disposable incomes. Chinese online stores are persuading consumers to spend that money online with many innovative and attractive features. Last year, the Chinese online giant Alibaba with sales of about US $ 170 billion surpassed the combined sales of Amazon.com and ebay.com world’s largest online retailers. Alibaba is all set to become the first online store in the world to touch US$ 1 trillion in sales. Chinese e-shoppers are first and foremost looking for low prices and heavy discounts. People look for more and better options. 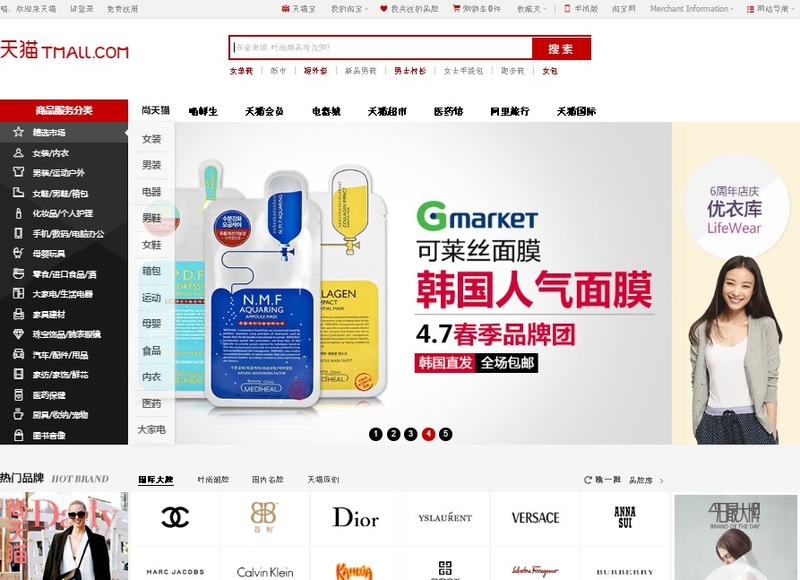 In addition, stores in second tier and third tier cities may not stock international brand products on their shelves, but shopping online gives Chinese consumers access to any international brand. The report points out to a few examples in this regard, people in the dry, desert kind of area of Xinjiang province, bought more bikinis online than those in the coastal areas, this is because the local stores in dry areas do not stock bikinis, as much as they do on coastal areas. An interesting finding of the report is that Chinese prefer a comprehensive presentation of products online. While their western counterparts like the presentation of products, and descriptions neat, clean, and simple. On the other had Chinese prefer an exhaustive presentation to understand the features very well before they make a purchase decision. Be successful in promoting your e-commerce in China : be creative! Recently, a Chinese start-up Liangtishiyi did exactly this by adopting a very innovative method to help customers chose the perfect fit clothing. While shopping online for clothes, shoes the biggest drawback is the lack of a trial room, to try if the chosen apparel fits their size. Liangtishiyi, with the help of technology has devised an innovative method to overcome this problem. Visitors to Liangtishiyi’s site can download a software program that helps them create an image, with the exact same measurements of their body. With their image on the screen, they can try different clothes on the site to see which one suits their virtual image in different modes such as transparent mode, pressure mode, so you see where the fiber sits on your body and how comfortable their body is with the clothing on, etc. The service also suggests different options and if they like an option, they can proceed to checkout. In the past, an American start-up “Fitle,” also tried offering a 3D image option to its customers to help them find the right fit apparel for their bodies. Liangtishiyi’s, however, seem to have taken the lead in actually going ahead and presenting it to the public. The company with its innovative and creative ways is not only attracting customers to their online store, but has been able to rope in Angel investors, as well! Zhe Shang Venture Capital has offered to invest in building this 3D model for the company. The company hopes to find many such innovative ideas in forging alliances, business partnerships, etc. When you want to do e-commerce in Chin you must come up with out of the box and very creative ways of attracting your customers to your e-shops, whether it is to your e-shop on e-commerce platforms such as Tmall or Jing dong.